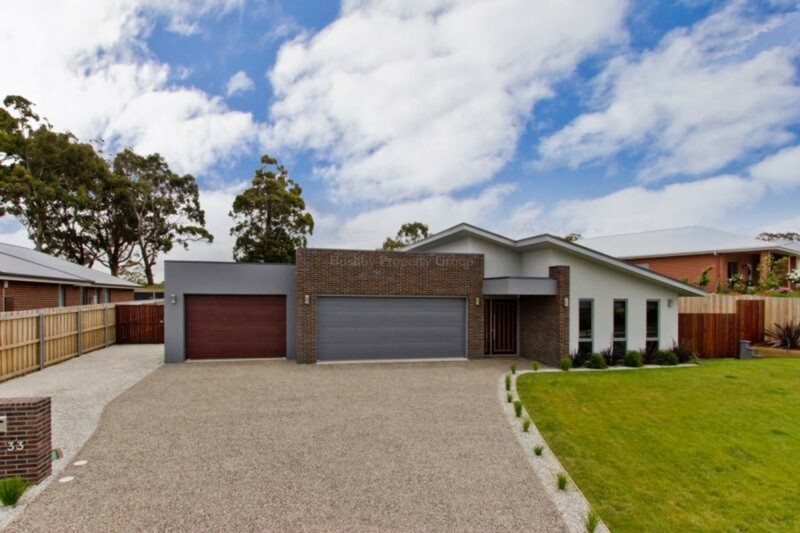 Located in the prestigious Ben Lomond Views Estate this flag ship home is a fine example of the highest quality meeting cutting edge design. 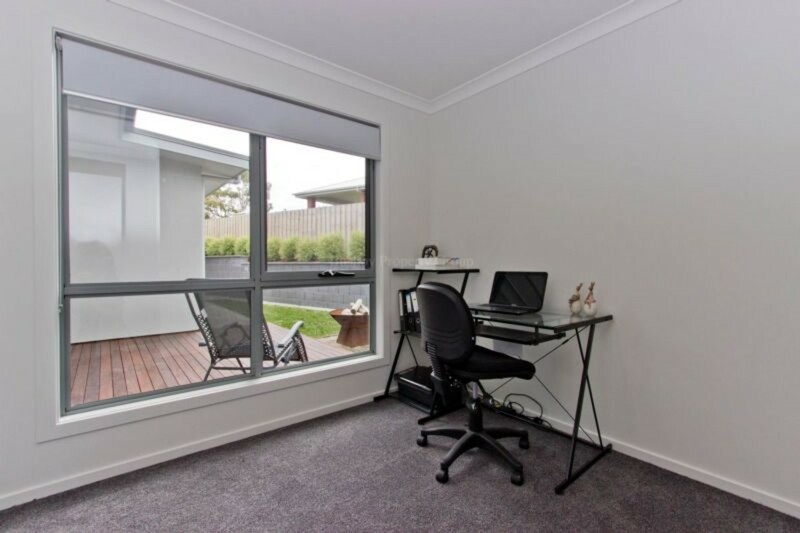 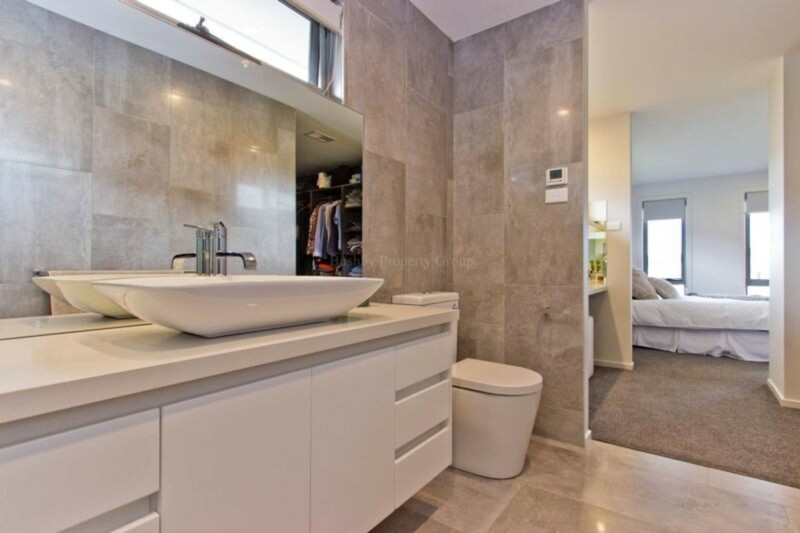 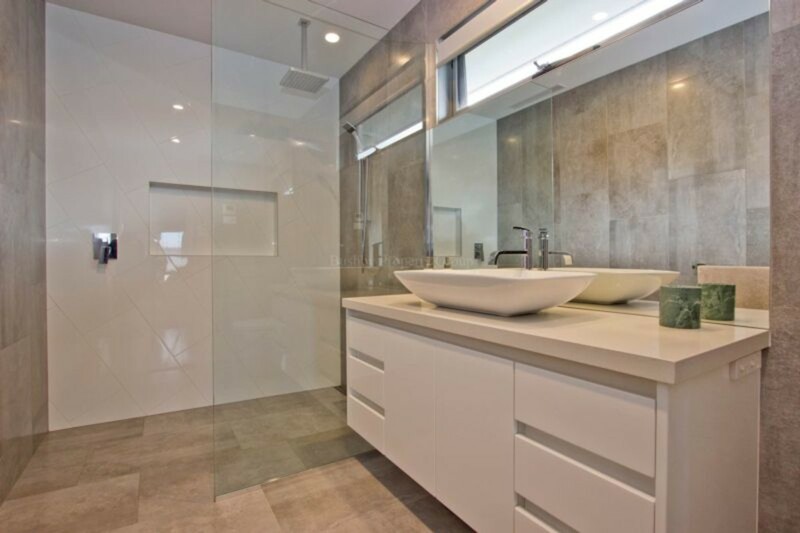 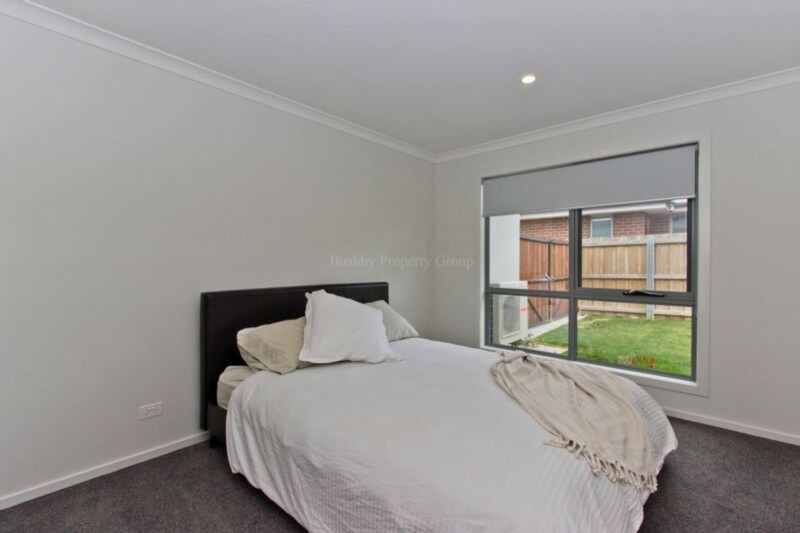 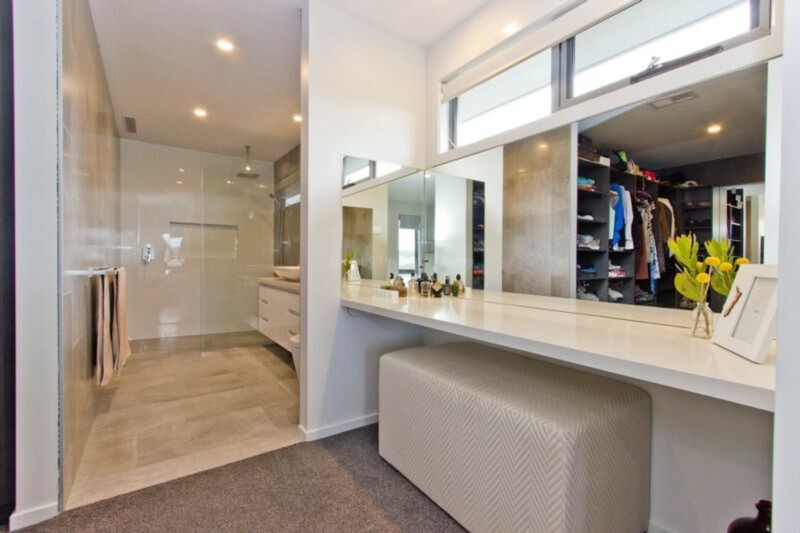 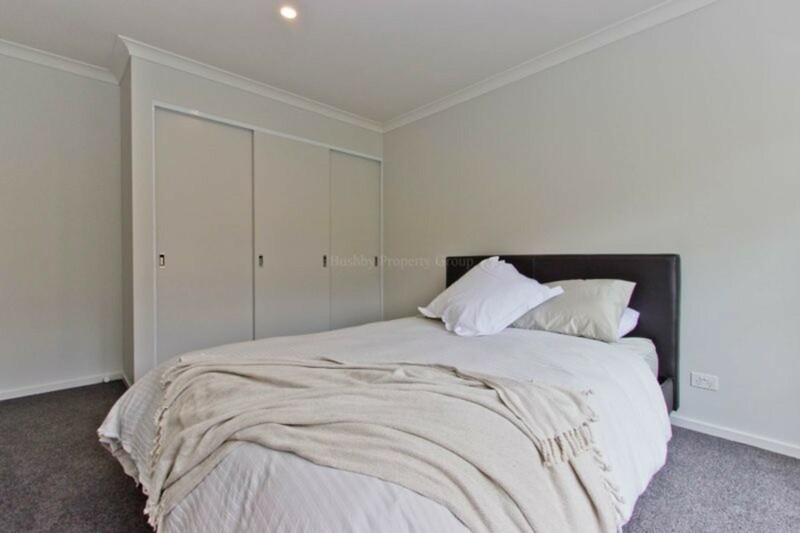 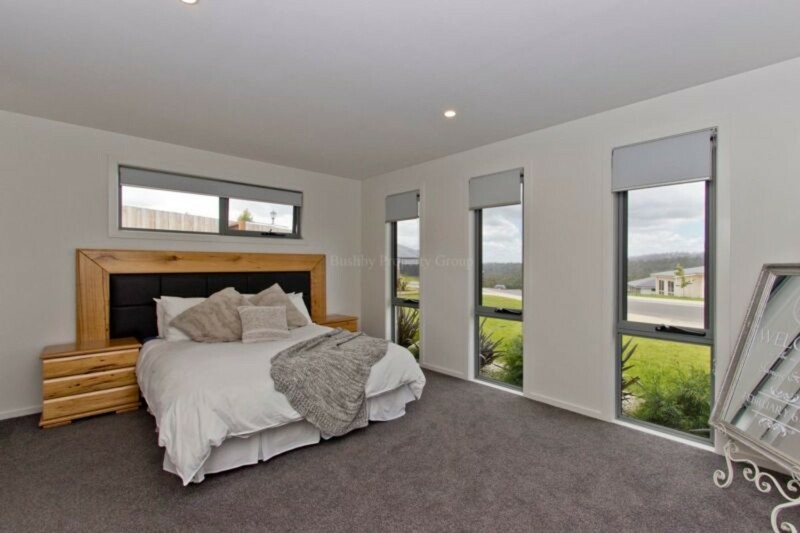 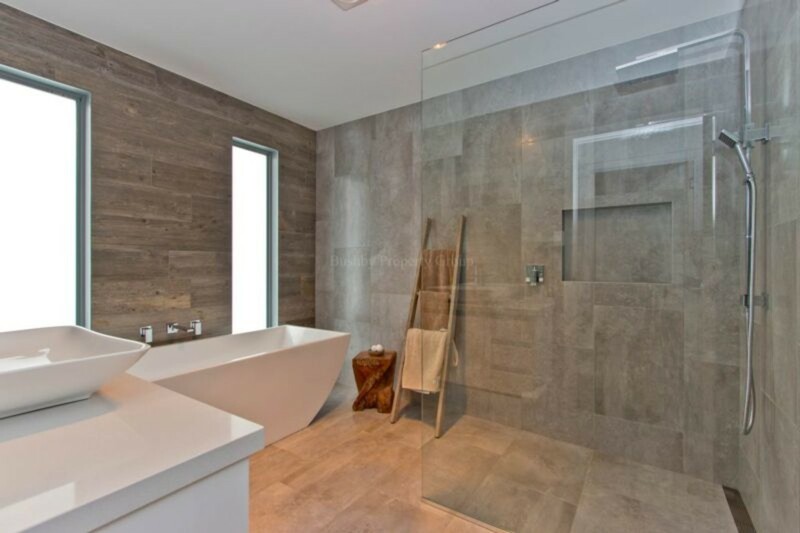 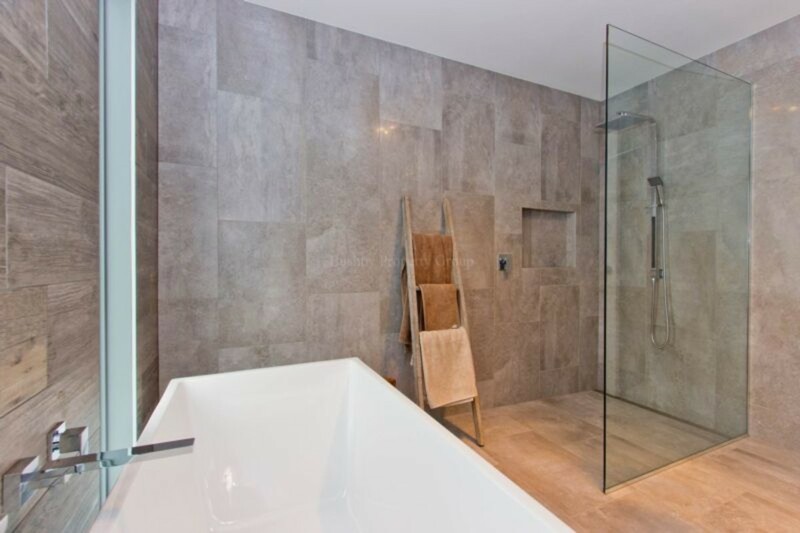 –	Stunning main bathroom with floor to ceiling tiles and spacious walk-in shower. 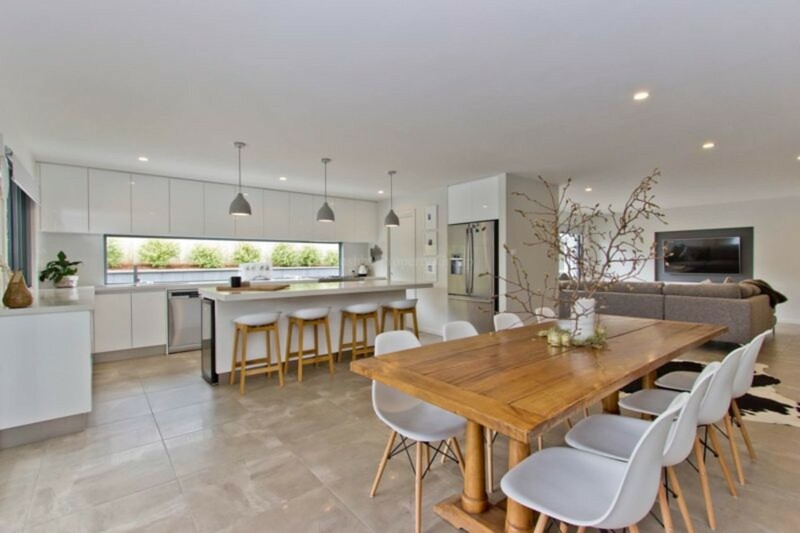 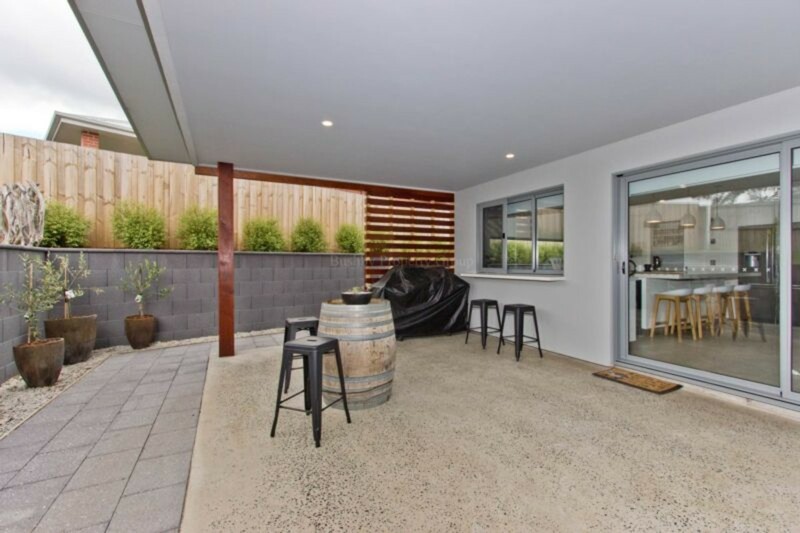 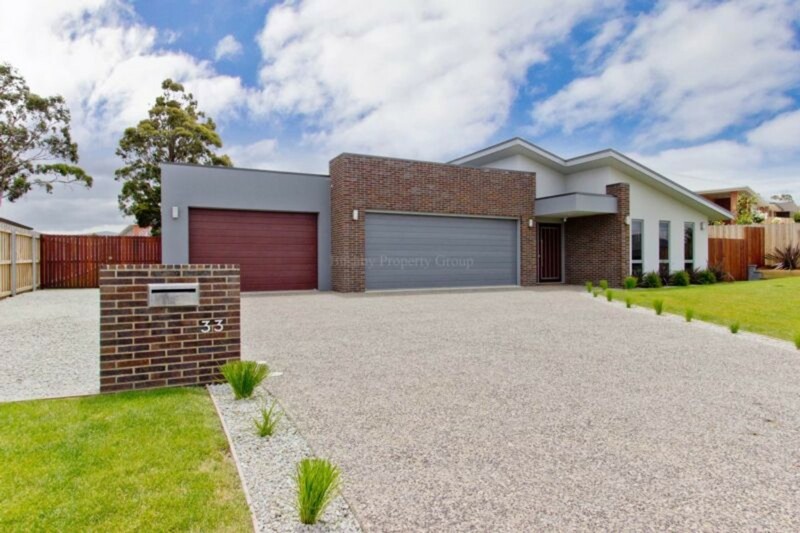 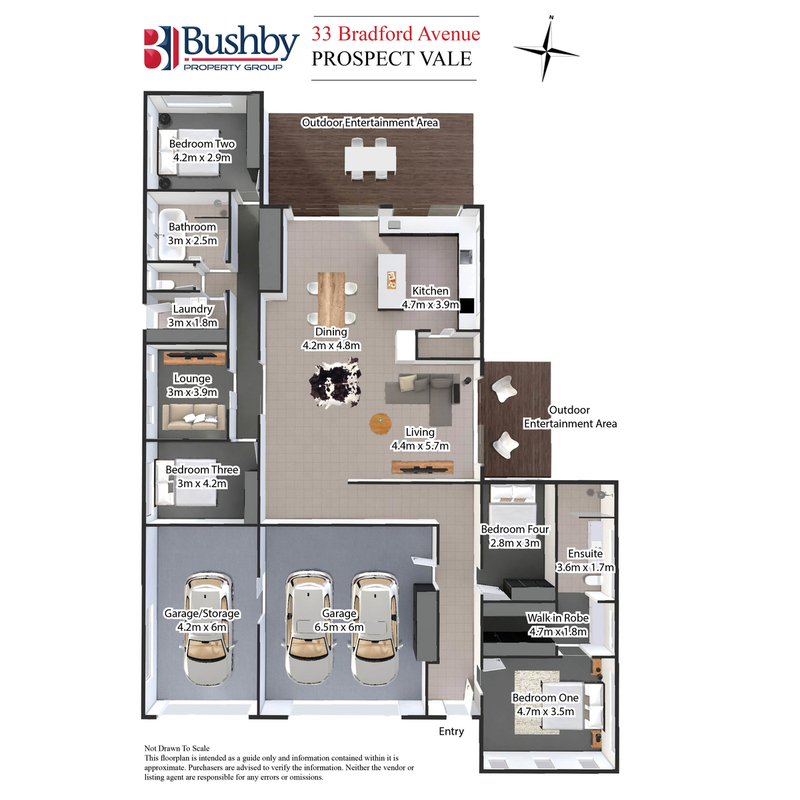 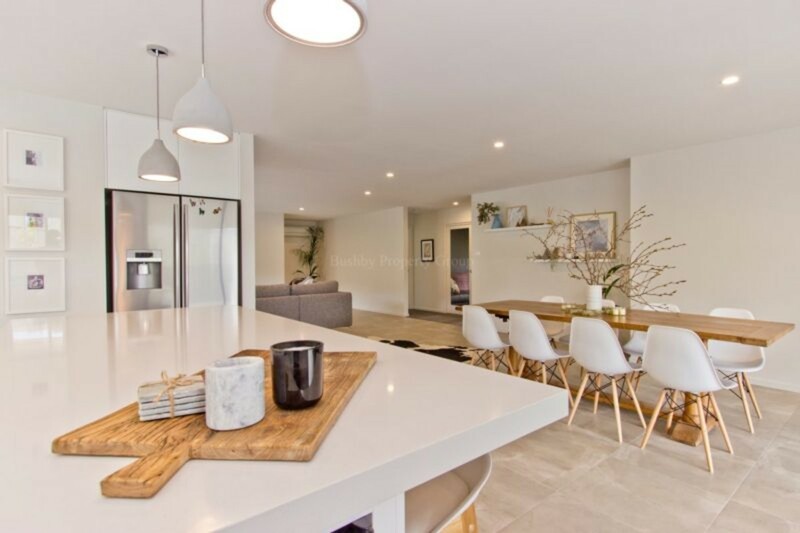 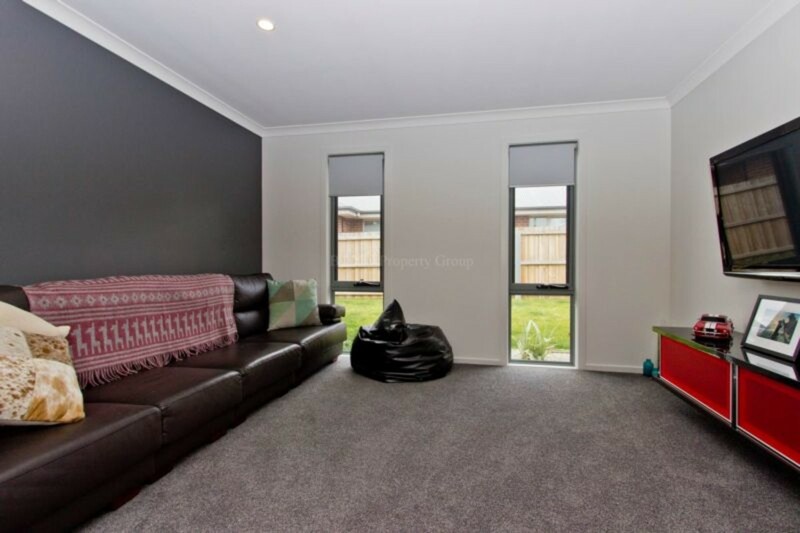 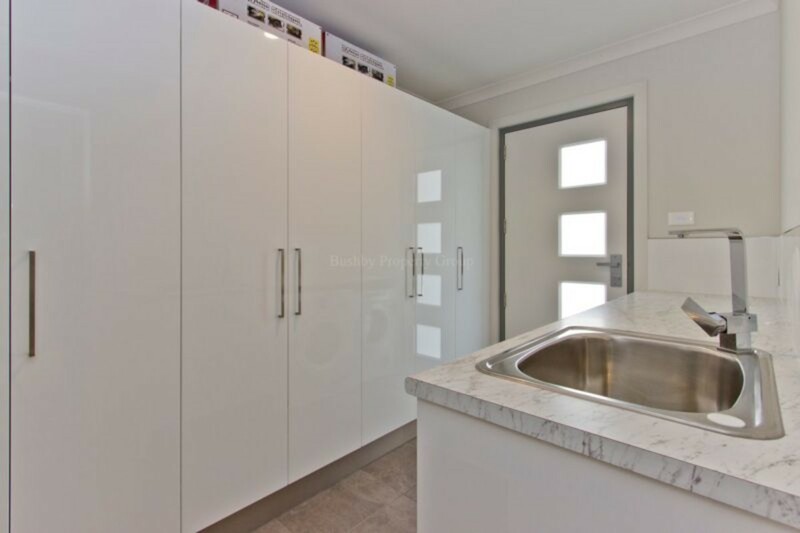 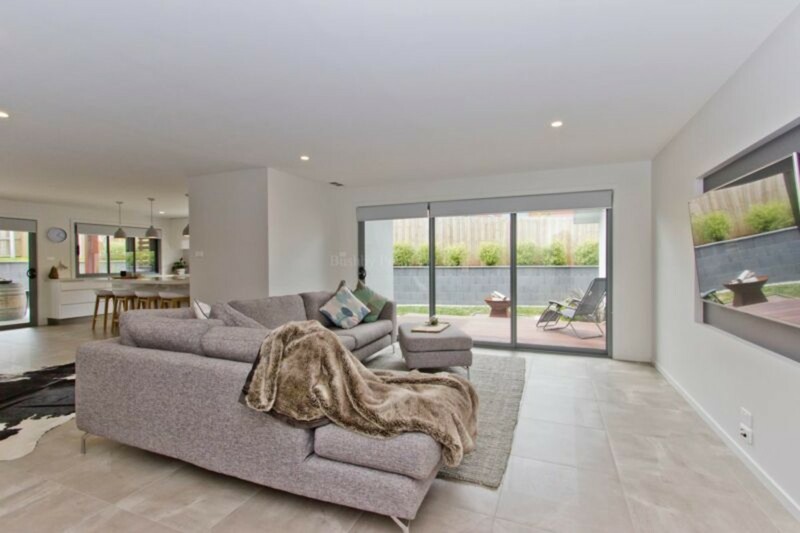 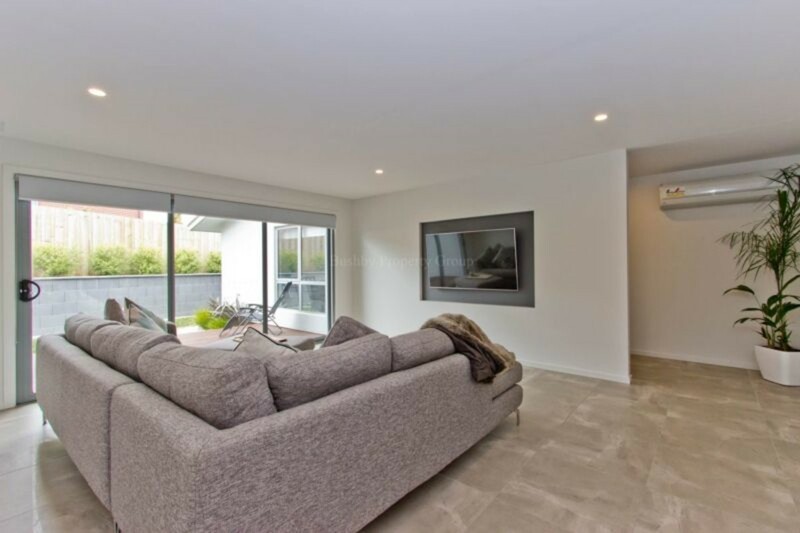 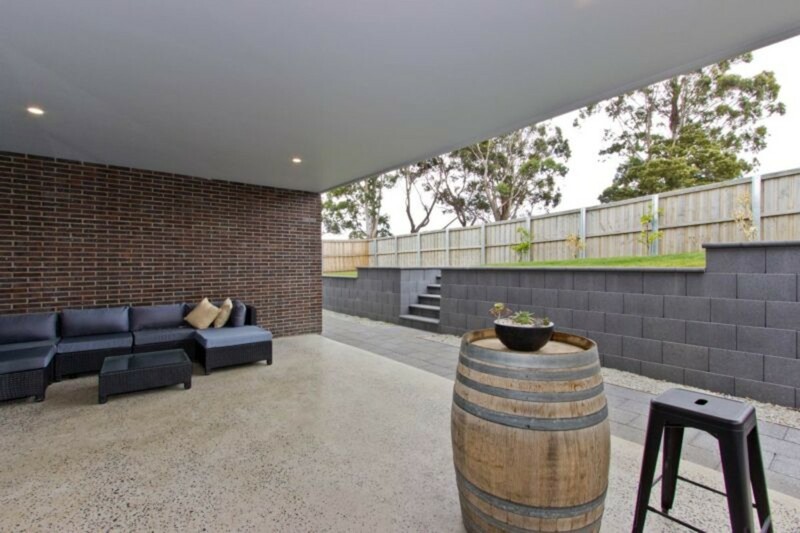 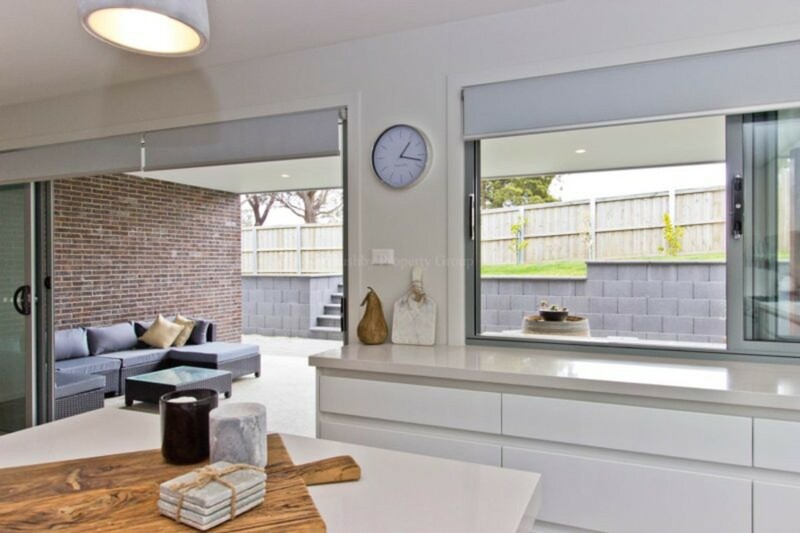 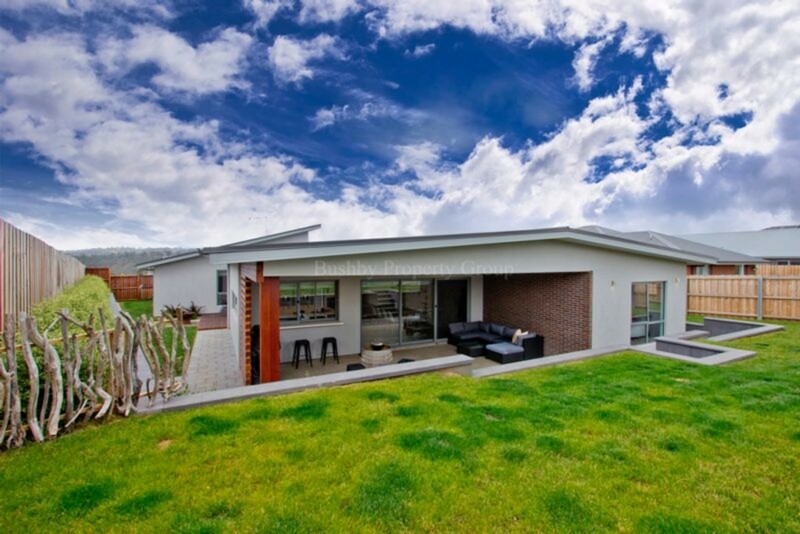 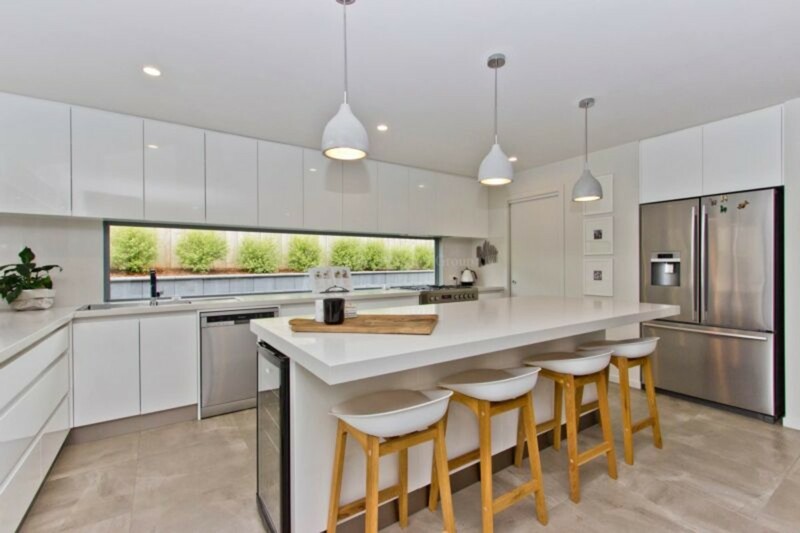 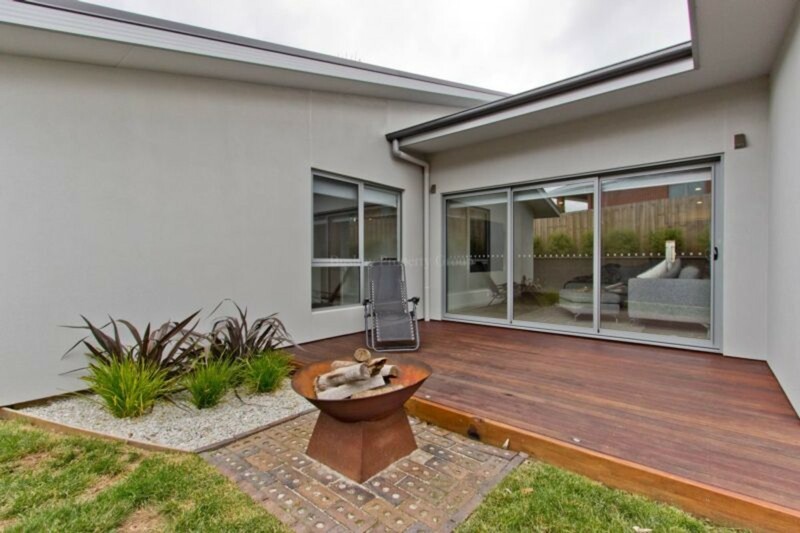 If you’re hoping to find a home that really makes a statement and comes with all the extras one could hope for, 33 Bradford Avenue is well worth your attention.